How to LOG IN Parent Portal? 3. After clicking on PARENTS menu, enter the USER ID, PASSWORD and CAPTCHA CODE. Then click SIGN IN button. 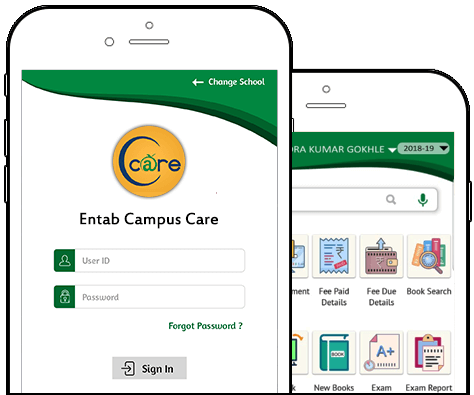 Once logged in, you are welcomed with various information relating to assignments, news, circulars, date sheet, fee details etc. that are self explanatory. Wish you to go through every links that are provided and explore more.